Wicked Circus is a new game that is being offered by Yggdrasil and this game has players entering a strange little world of Jokers and Jesters. 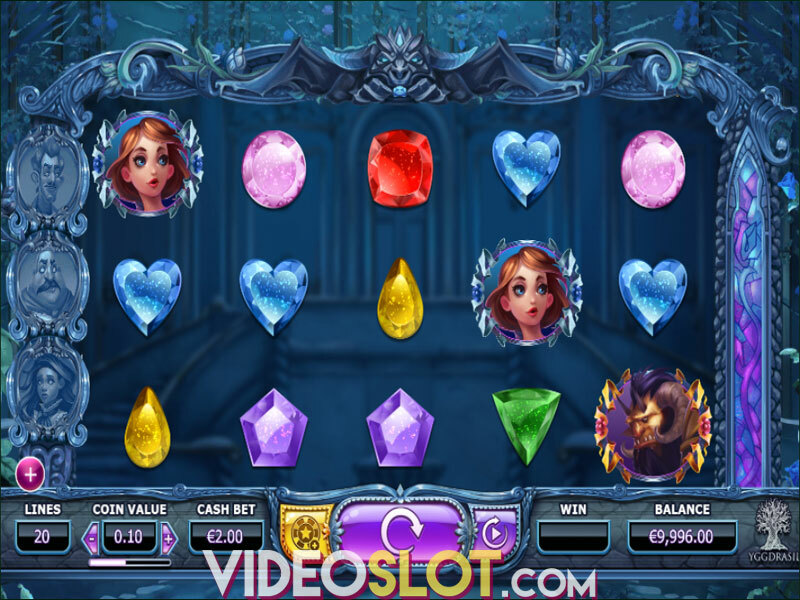 The game is played on 5 reels and offers payouts that can be created from left to right. The game is based on the adventures of the Jokerizer Jester, a symbol that can offer huge wins when playing the game for real money bets. This game does not use all thematic symbols as there are some fruit symbols that are seen on the reels. There is a great hold feature that is used on the game, and this provides players the chance to collect a mystery win. If two or more jester icons are present during a single spin in the Jokerizer mode, players will have two options that are presented. The first is to simply collect the winnings and the second is to use the hold feature. When the hold feature is used, all reels that contain a Jester symbol will remain in place and the bet per spin will be increase to 60 credits. The other reels will continue to spin and this will offer players the chance to collect some massive returns. The mystery wins in the base game can offer payouts that range from just 500 coins all the way to the jackpot of 6,000 coins. Unfortunately, the game does not offer a free spin round, but with the Jokerizer mode and the Mystery wins, players will find the game to offer some nice rewards. The slot can be played for penny bets from $0.10 per spin and can be increased to $10 per spin. With this game, players will enjoy a great RTP of 96.30% and will benefit from the mystery wins. Players will have the chance to take things into their own hands by increasing bets with the hold feature if they want to try to boost payouts from the game. 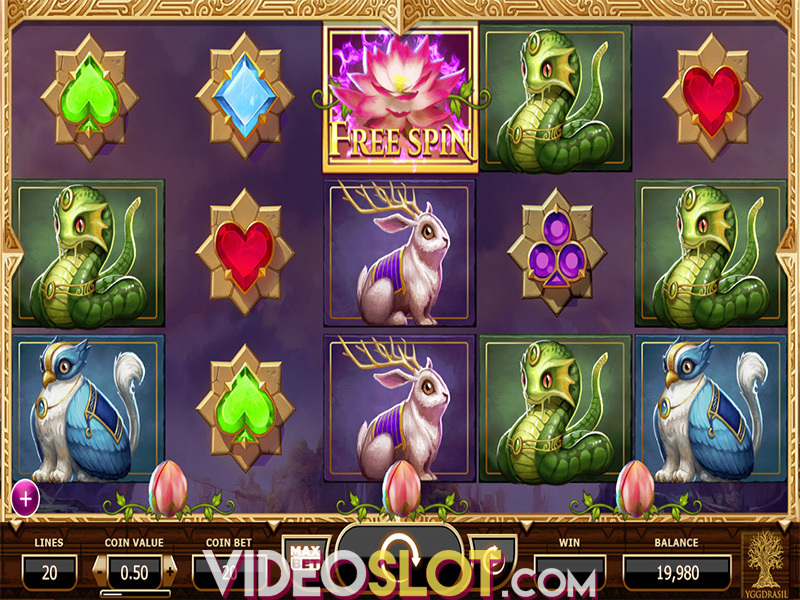 Yggdrasil has done a nice job with the presentation of the game and the features are innovative, making this slot one to play online. Where to Play Wicked Circus?